October 7-22, 2017. Inspiration and influence: The Academy’s 4th annual regional art show features 31 artists from the area working in varied disciplines. Lauren Clark, owner of Lauren Clark Fine Art in Great Barrington, served as the judge. 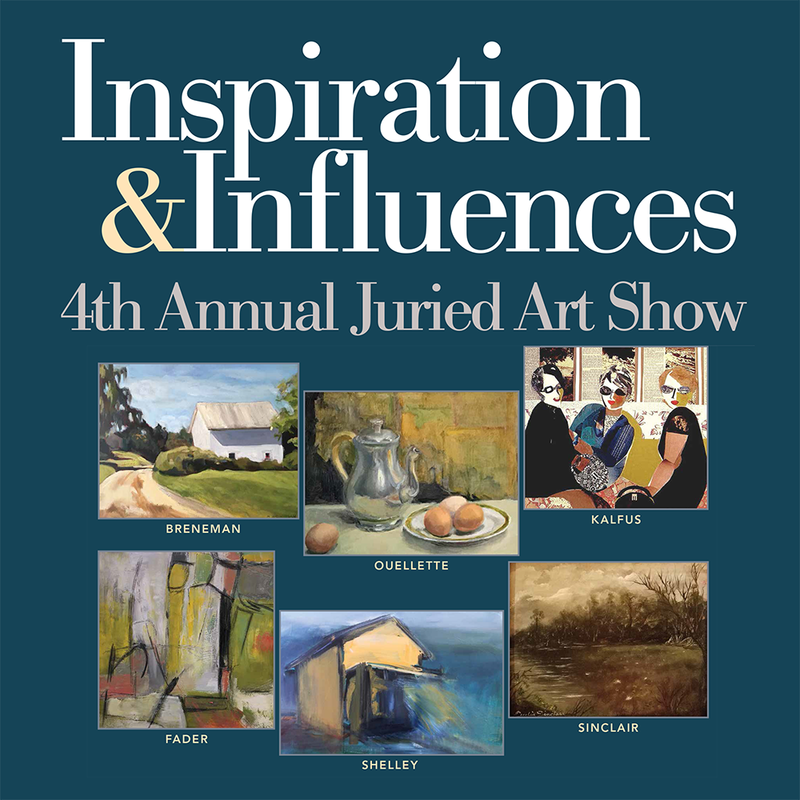 Admission is free and artwork is for sale from $150 to $3,500. Read the IMBY article about this event.